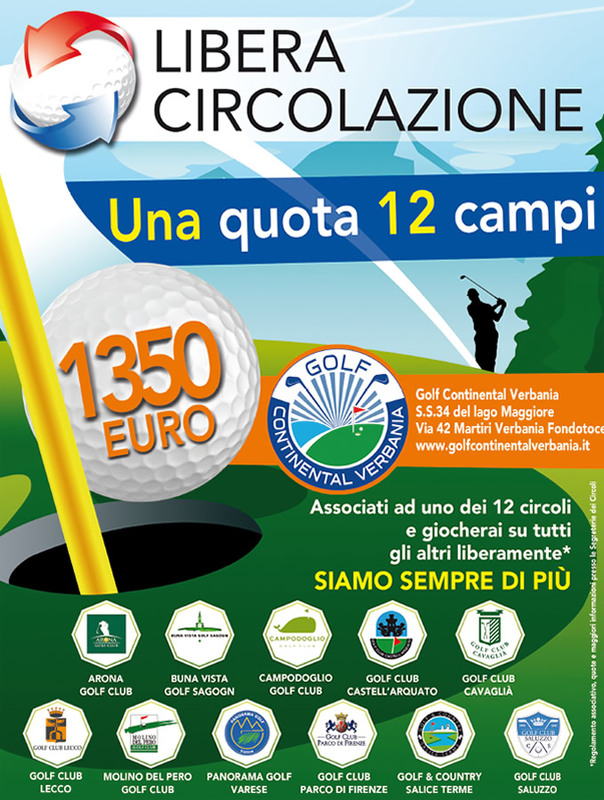 The Golf club, which has been built within the new province of Verbania, a touristic province well known for its beautiful environment, has two courses; one regular 9 holes course with double start par 68 and one executive 9 holes course par 27. 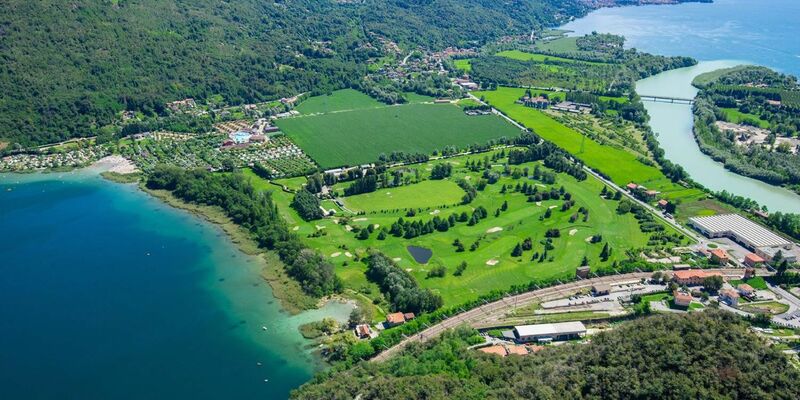 These courses are situated on flat land by the charming Lake Mergozzo with a beautiful view of the Alps which creates its suggestive natural surroundings. 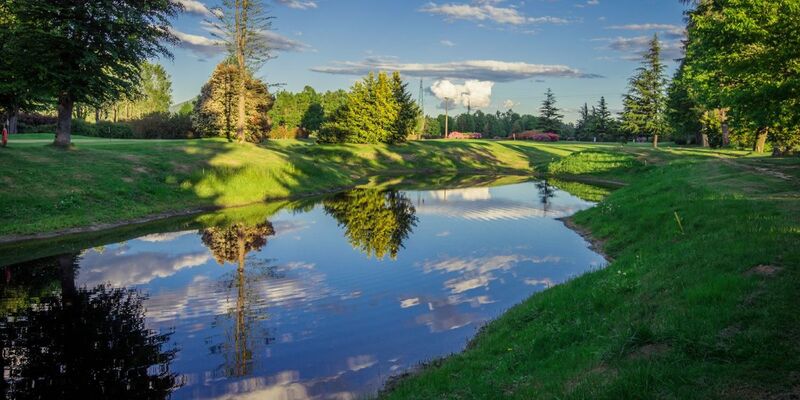 The game is varied and interesting due to the ponds and the vast wood, full of alder trees, but at the same time is also relaxing and not too tiring due to the peaceful surroundings of the course. A young and informal Club, which distinguishes itself for the hospitality and friendliness of the staff, who has always a smile and is ready to give advice to golfers and freinds who come by. 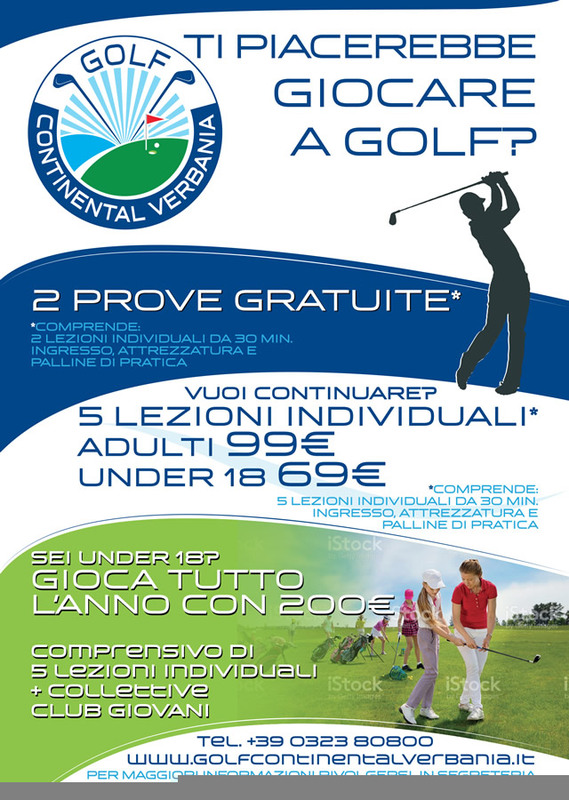 The Golf Verbania was founded in 1996 by a group of passionate golfers and soon became the focal point and privileged meta of many local golfers, as well as golfers from the metropolis of Milan and many tourists who, in spring and summer, frequent Lake Maggiore. 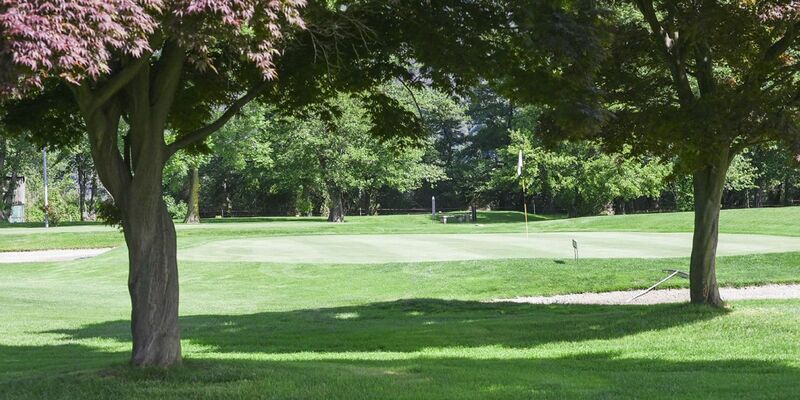 Every Sunday the Golf Club hosts an 18-holes Tournament sponsored by local companies. A 9-holes tournament takes place every Tuesday and Saturday. At our Golf Club you can buy promotional packages such as lessons for begginers, winter membership and 11 daily Green Fee cards, as well as Second Club Membership or monthly subscribtion. For more information ask the office. We would like to inform the golf players, that from Monday 1st April, the Club will be open everyday from 8.00 am till 8.00 pm.